Who says pinstripes are just for the boardroom? 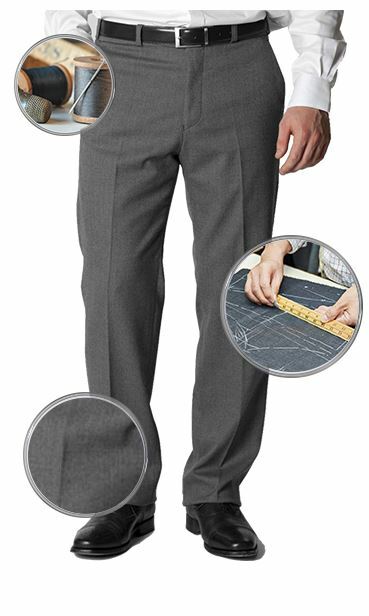 Due to wools breathable properties, you’ll find this super 110s Merino wool pinstripe suit as comfortable to wear on a sun-baked street as you do in an air-conditioned office. 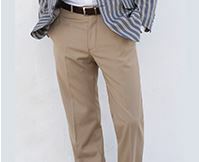 Just as good as the jacket - I usually struggle a bit to find trousers but I knew these would fit and will be both stylish and hard-wearing. 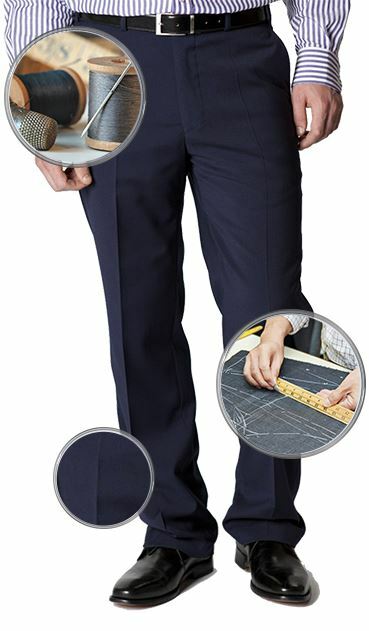 This is the second pair of this type of trousers I have had to purchase for this suit, this being due to the first pair purchased with the suit wearing through at the groin area after 6 months It’s common knowledge that men’s trousers tend to wear through in this area the quickest. But Given how much they cost I would expect to get more than 6 months wear out of them. They fit very well just wish they were more durable. Also on this new pair the bottom stitching started to unravel after just a few weeks. Rather disappointing. Fit beautifully and good value. Beautifully finished, quality cloth and nicely packaged for delivery. Huge variety of unusual leg lengths really appreciated. Great quality, but sizes are generous and this needs to be taken into consideration. 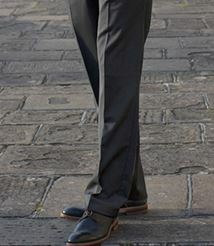 The quality of the jacket is again fantastic, when you get the trousers at the correct size these are fantastic. 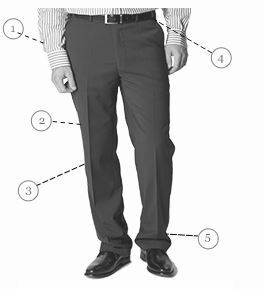 The issue with the trousers is that they are on the small waist size, but the further choice in sizes you can get the perfect fit. Always go a size bigger the usual. The quality of the materials is five stars. 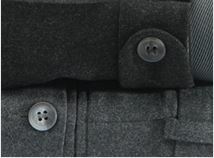 Good quality and generous fitting. Top quality have purchased before and would do so again.